Evoking the magic of the ancient world, Walid Alarja, was born to cook! Walid started as an apprentice cook as a child where the culture of food was a staple in of itself. He built the foundation of his career as he helped with preparation of daily meals and special events at his family's restaurants and esteemed hotel in Bethlehem. Clearly, these experiences fostered an early passion for cooking. Walid received his culinary education in Alexandria, Egypt where he became a graduate of the elite French Culinary Institute. Walid has over 30 years of experience in the Culinary Arts and is a Master Chef specializing in the authentic preparation of Mediterranean Cuisine. His ability to orchestrate culinary feasts, including extraordinary family meals withundeniable panache, has won him praise on two continents. 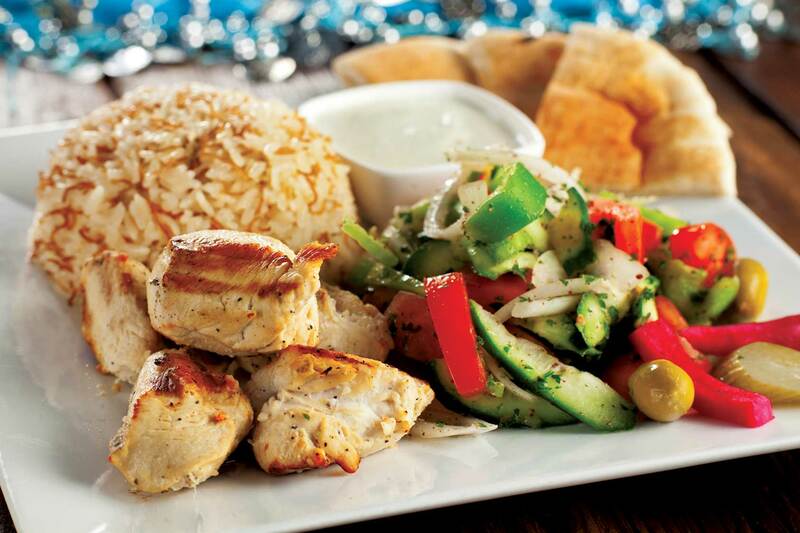 Walid's commitment to fresh and healthy ingredients will delight you! Indulge in this Mediterranean Experience at D'Vine! 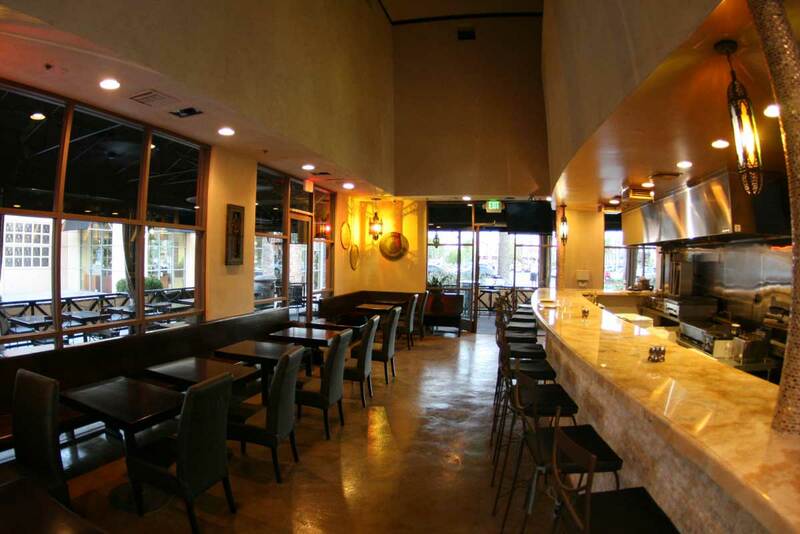 One of our favorite Mediterranean restaurants. The flavor is absolutely fantastic. Very impressed with the authenticity. First time here for a small company dinner and had good experience. Beef Shawarma had so much flavor, I would need to ask for the secret recipe. The chicken Shawarma was great too.